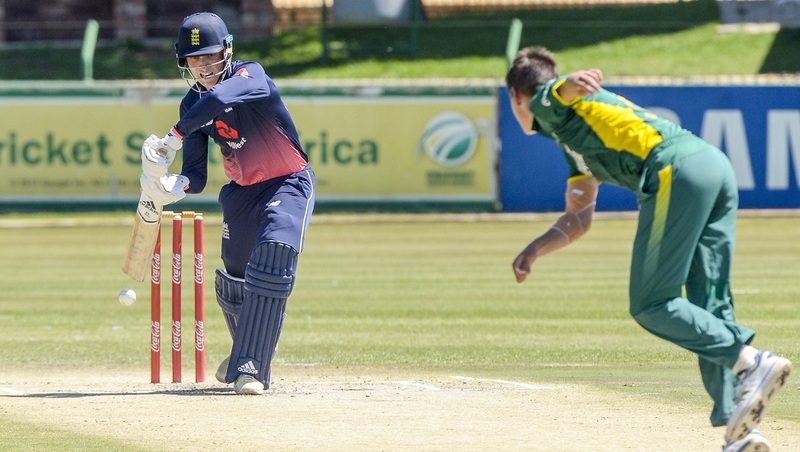 Tom moved to King’s College from the Midlands in September 2015 and soon after joined the Somerset Academy. 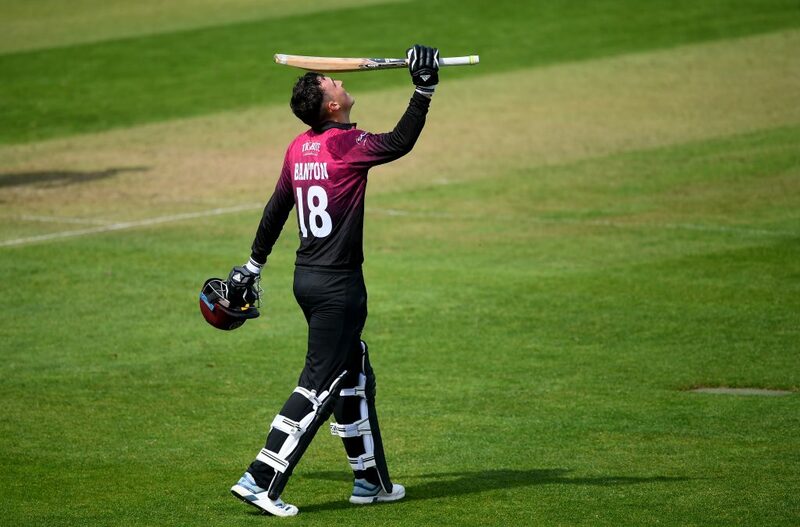 The following summer he scored runs and kept wicket with considerable success and was a key member of the Somerset side that competed in the Second XI Finals Day at Arundel. 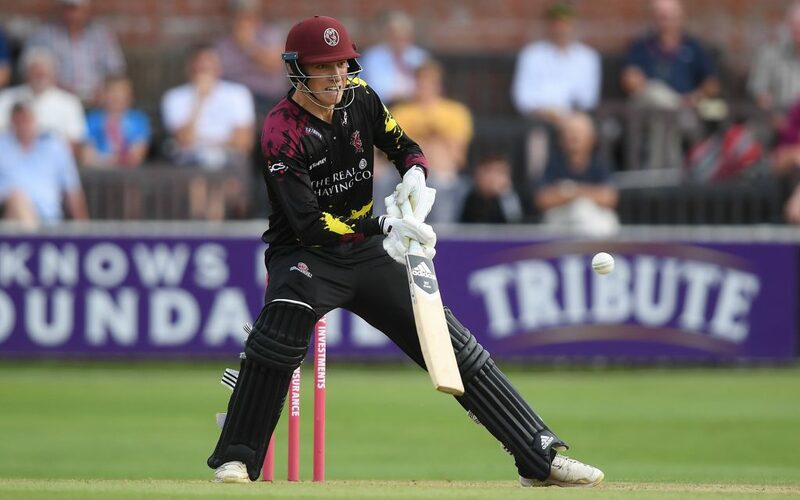 In 2017 Tom grabbed his chance and made his senior debut in the NatWest T20 Blast away game against Middlesex during which he claimed a leg side stumping to remove Dawid Malan off Michael Leask. 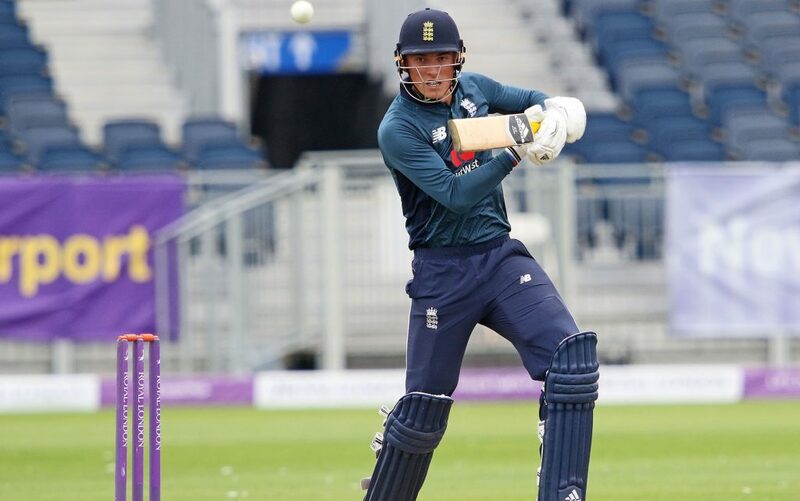 Tom also represented England Under 19s in their series against India this summer and is spending time with the Young Lions over this winter. 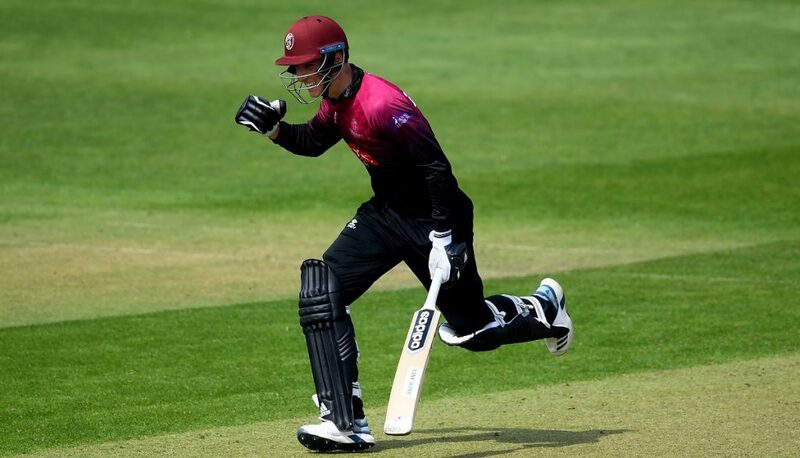 At the end of the 2017 season Tom signed a two year contract with Somerset. 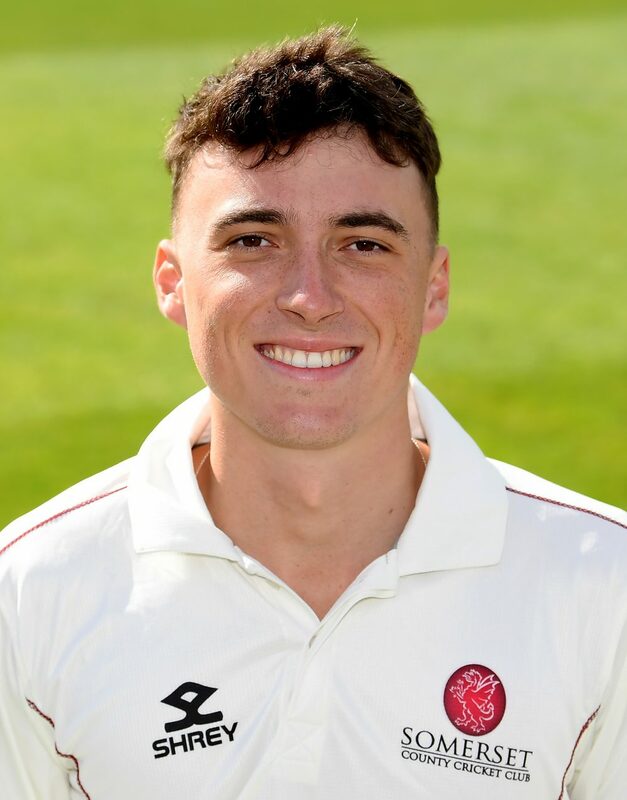 Tom will play his Club cricket in 2018 for Taunton Cricket Club. 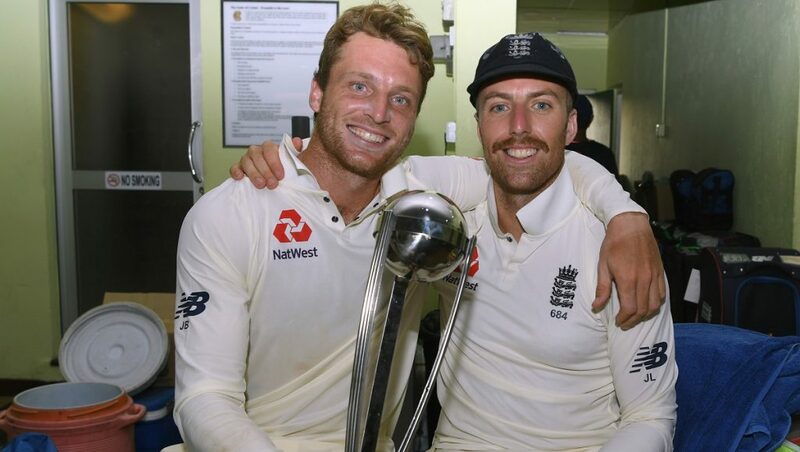 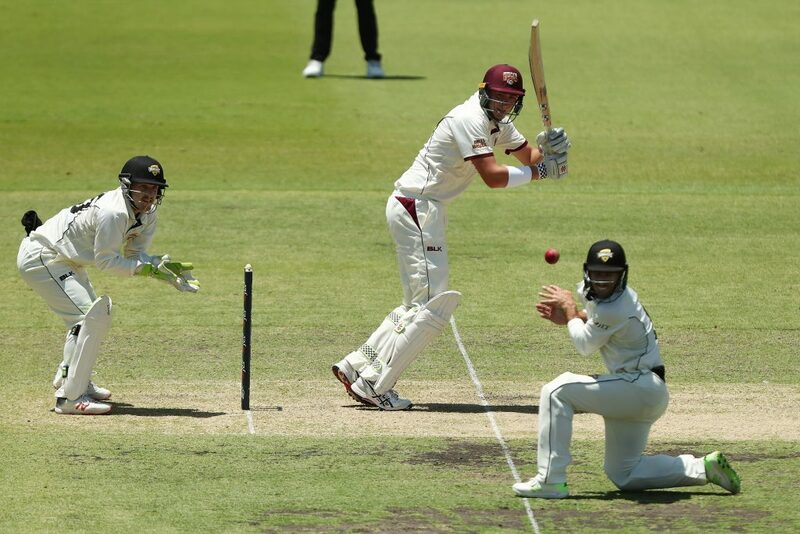 During 2018 Tom made both his List A and Championship debuts for Somerset and is spending his winter playing Grade Cricket for South Perth.